Do you have a concept or prototype that you’re ready to turn from a dream to a reality? For an entrepreneur, raising money can be the scariest, and most important, step to take in launching a business. Join Fran and Randi Zuckerberg for an online course or in-person intensive (in NYC on May 4) as they give you the tools and tips you’ll need to raise money for your dream business. Ready to turn your story and expertise into a non-fiction book? It all starts with writing a stellar book proposal that will land you a literary agent and ultimately a publishing deal. Fran and bestselling collaborative writer Jodi Lipper have created an intimate, hands-on workshop to guide you every step of the way. You’ll leave with all the information you need to write an outstanding book proposal, find a literary agent, and land a major publishing deal. It’s time to take your career to the next level. This 8-chapter digital course guides you through the ten practices of powerfully kind leaders. 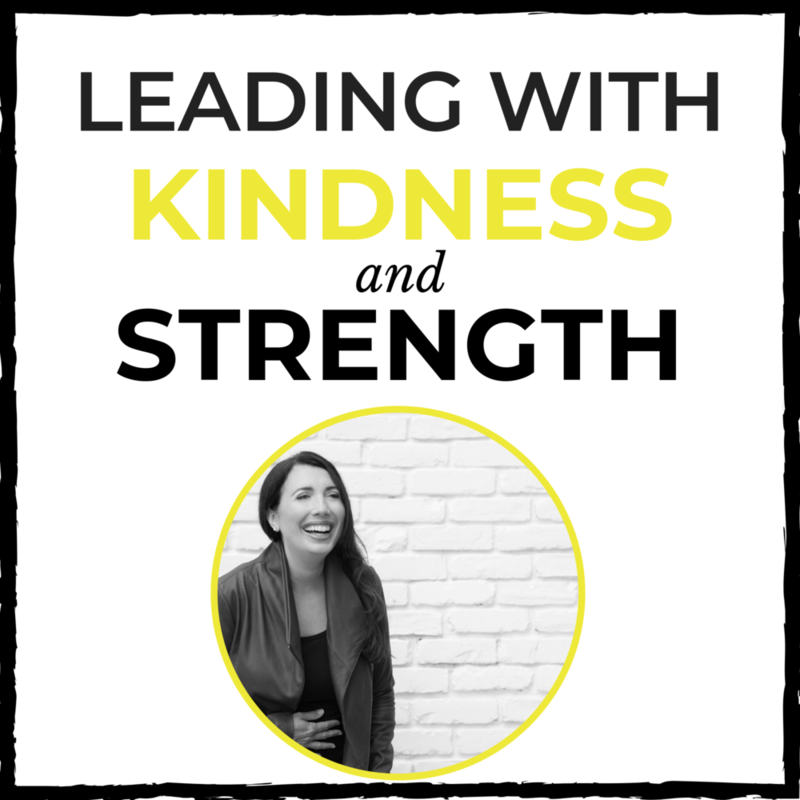 You’ll hear a number of personal anecdotes from Fran along with tips for developing your authentic confidence, using your empathy strategically and negotiating successfully. How can Fran help you achieve your goals? Meet with Fran for 60 minutes to get advice that can help you bring your career and/or business to the next level. 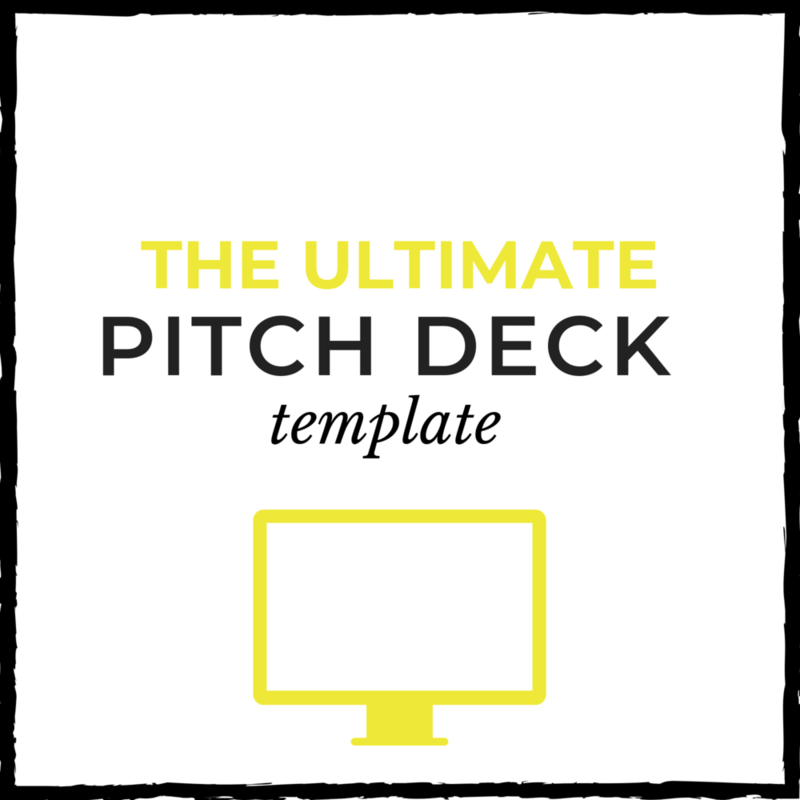 Sessions can cover leadership development, pitch deck reviews or advice on building a thought leadership platform. 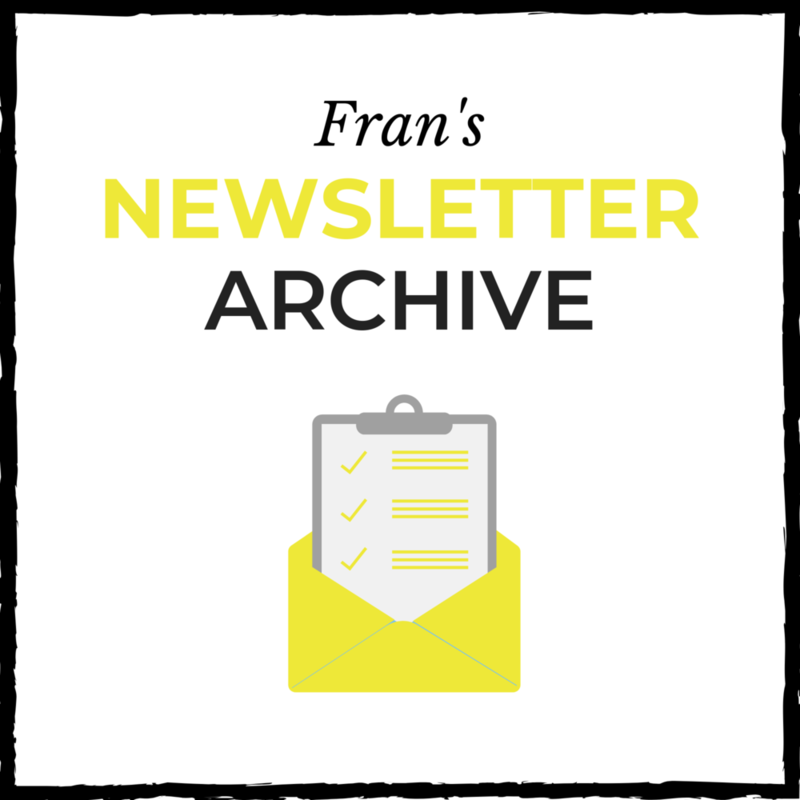 After your session, Fran will send a follow-up email to keep you accountable.